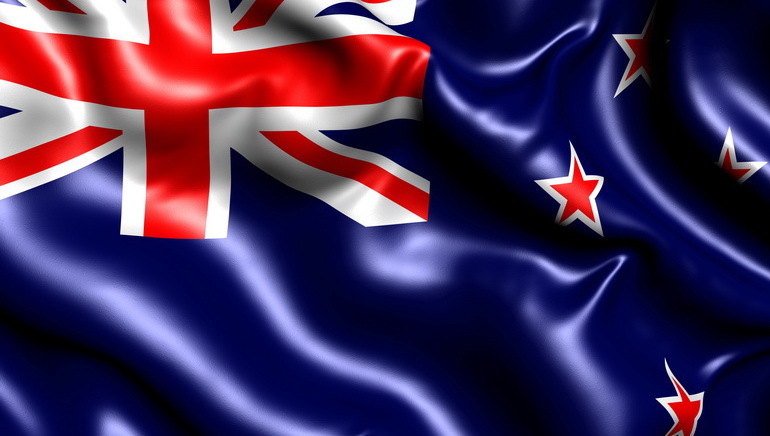 This online casino is powered by Microgaming and inspired by Australia. 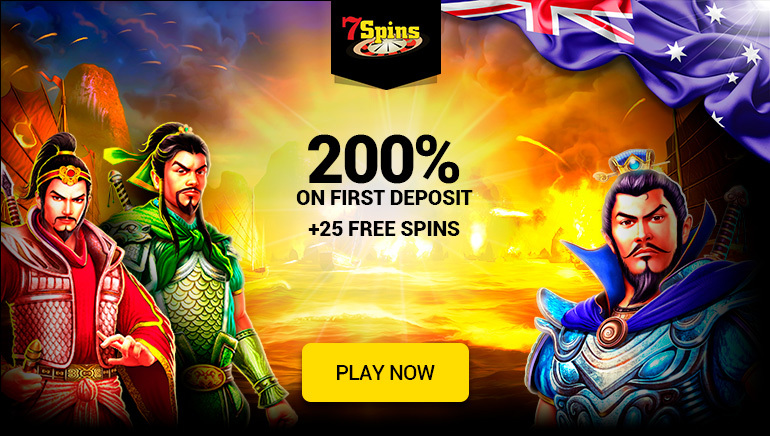 Every online casino user will be aware of how many different websites there are to choose from, but only one delivers all the usual games and promotions with a specifically Australian theme - Casino Aus. Complete with a green and gold background and adorned with pictures of Australian landmarks and animals, Casino Aus tailors to the local market, with play available in Australian dollars and customer support to a 1-800 toll-free number. Powered by leading online software company Microgaming, this online casino also offers plenty of updated promotions, including the Boomerang Bonus, which it promises will "always come back to you." Under the promotion, players qualify for a 15% bonus on all subsequent deposits following an initial deposit. The bonus is applicable to up to A$3000 a month. 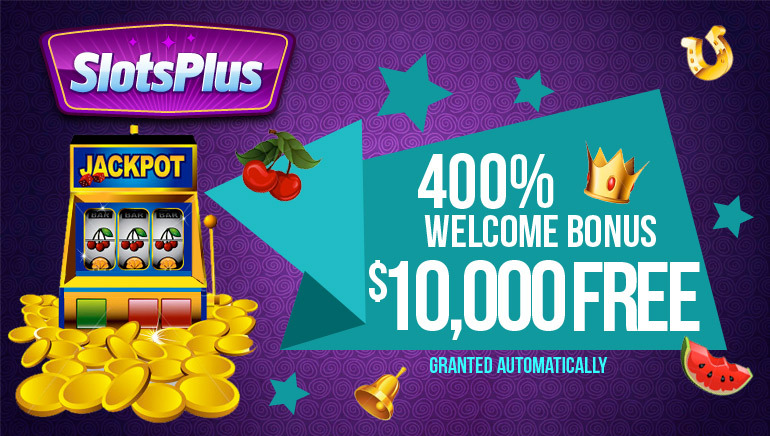 As a part of the Vegas Partner Lounge, Casino Aus customers can also participate in live slots tournaments against players from all around the world at all hours of the day and all days of the week. With more than 500 casino games available, including the Australia-themed 5-reel 9-payline slot "No Worries," Casino Aus truly is the best option for true-blue Aussies to make the most of their online casino experience.